WWE is making some big changes. It looks like there is going to be another addition to the backstage environment on the main roster. News that WWE let Arn Anderson go broke today and plenty of people were surprised to hear it. Now an NXT coach is getting a promotion as well. Steve Corino changed his profile on social media to reflect that he is now a WWE producer. It is unclear which brand he will start on, but he is getting the call to come up. Shane Helms, Abyss, Shawn Daivari, and Sonjay Dutt are some recent additions to the main roster. Others are still there as well, but Arn Anderson is not as we previously stated. With Steve Corino’s addition, you have to wonder what WWE is gearing up for backstage. 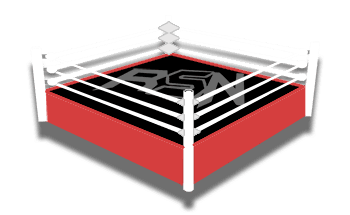 We will have to wait and see, but keep checking back to Ringside News for all the updates you need to know. Did TJP Request His WWE Release?